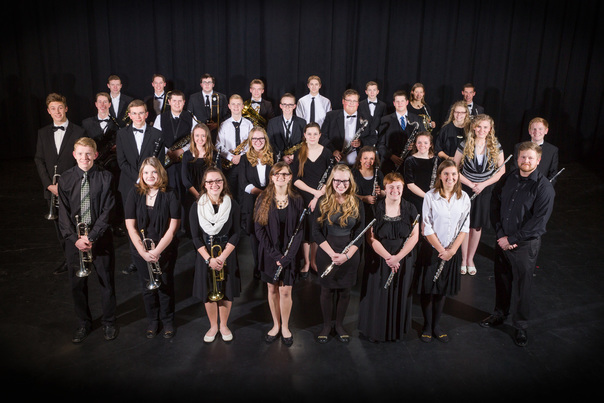 Riverton High School has had a tradition of excellence within in the genre of Concert Band. 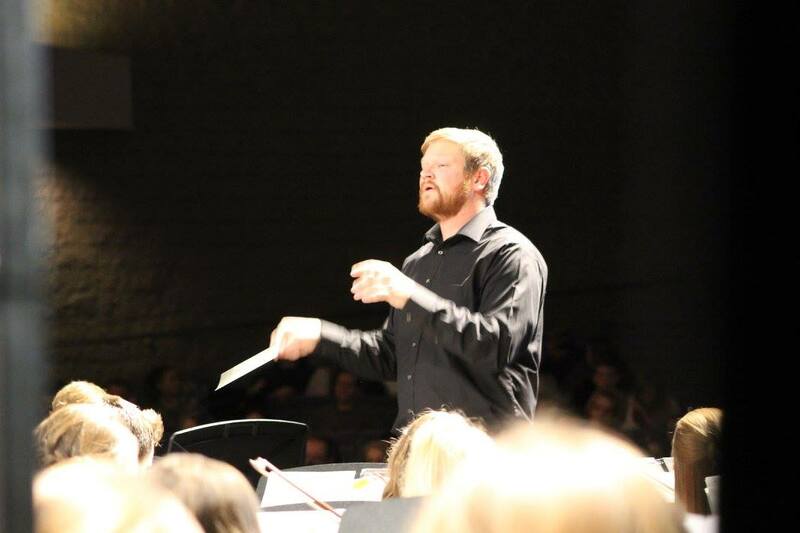 The Concert Band programs have earned multiple Superior Ratings at the State Concert Band festival and have collaborated with the Orchestra Program playing Symphonic Works. The Symphonic Band is the intermediate performance ensemble. Membership is open to all students at Riverton High School, including beginners. The purpose of the Symphonic Band is to groom underclassmen for later placement in the Wind Symphony. The Symphonic Band performs in Fall, Winter, and Spring Concerts, and also participates in the Regional and State Festivals. 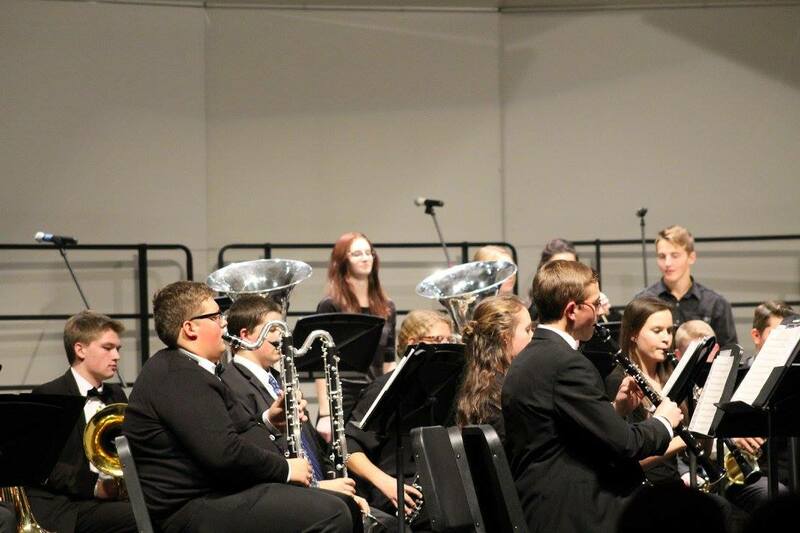 The Wind Symphony is the premiere performance wind ensemble at Riverton High School. Membership is by audition only. The Wind Symphony consists primarily of seniors and juniors, although some talented sophomores may gain seating as well. The ensemble participates in Fall, Winter, and Spring Concerts as well as Regional and State Festivals. Occasionally, the Wind Symphony may participate in a spring tour, provided that students and parents agree to meet financial obligations. The Wind Symphony is reserved for students who display dedication to advancing their proficiency as musicians. By earning membership students are expected to stay in the ensemble for two years.